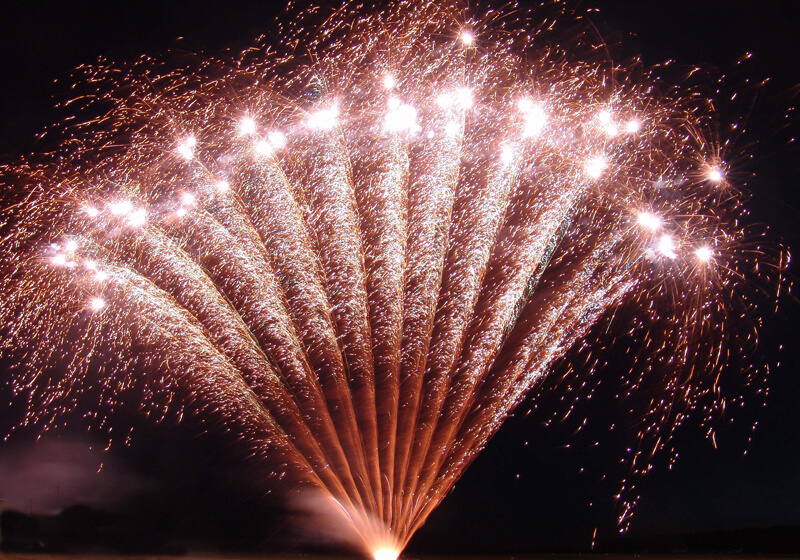 20 Years of Sonning Fireworks: Fireworks to music how did it all start? 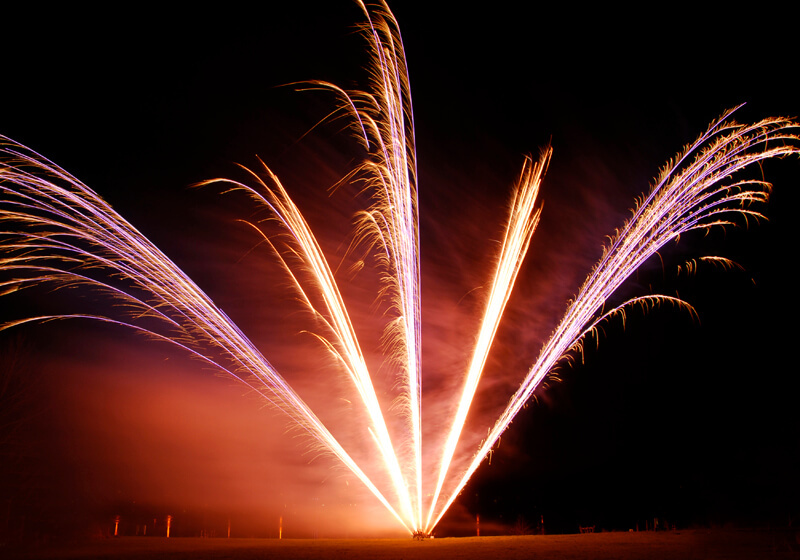 ...little did we know at the time that this would be the start of Sonning Fireworks providing explosive pyromusical shows for the most discerning clients in the UK! 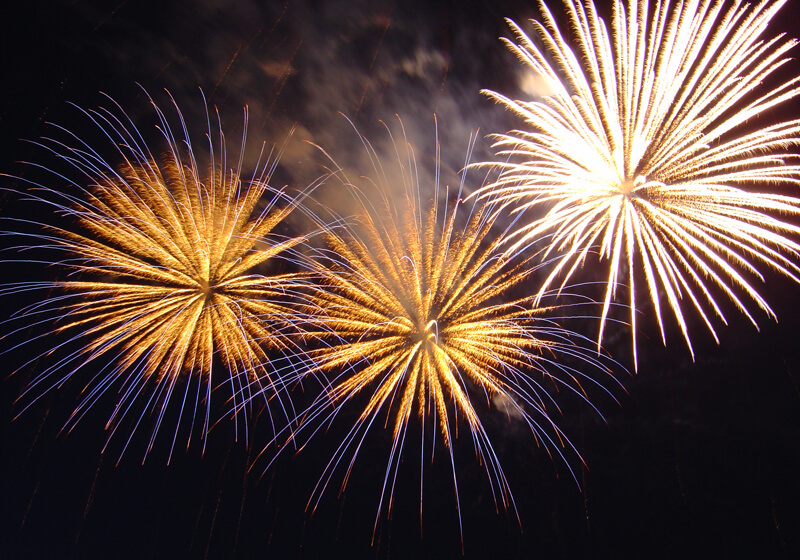 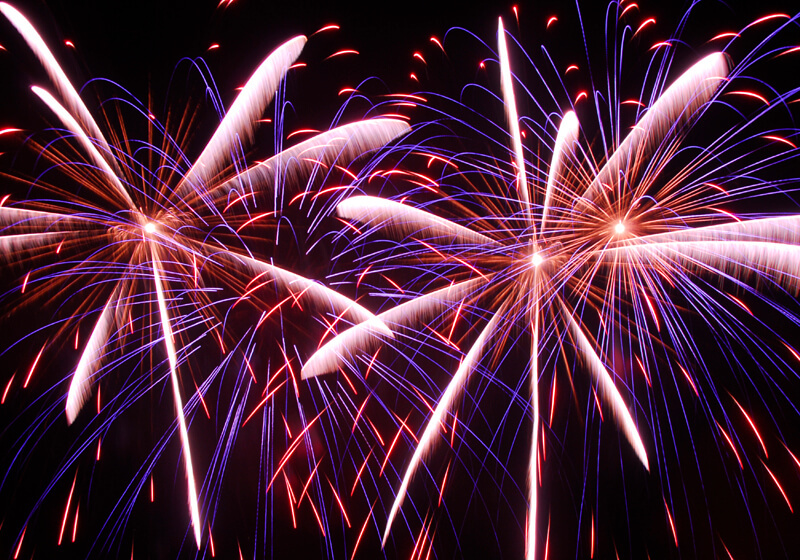 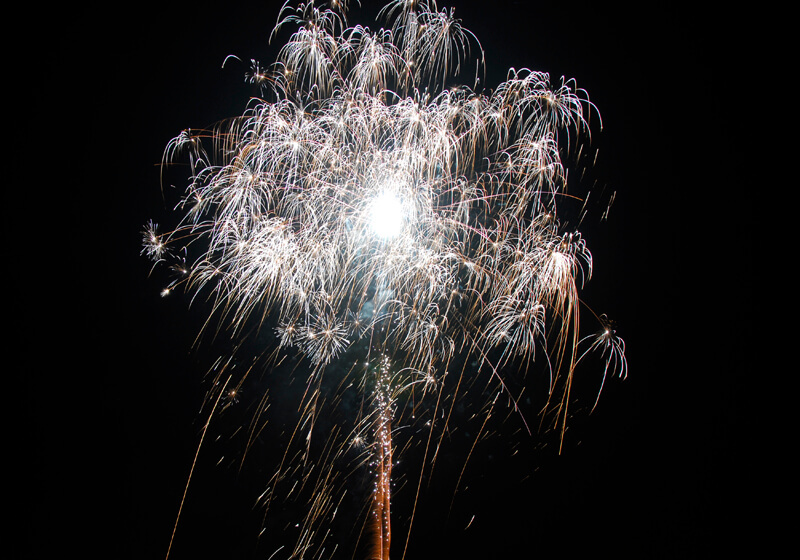 Quiet firework displays: Is that really a thing? 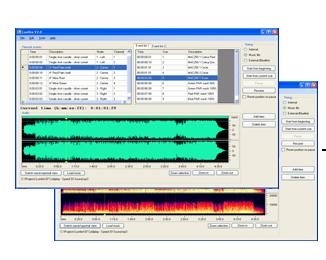 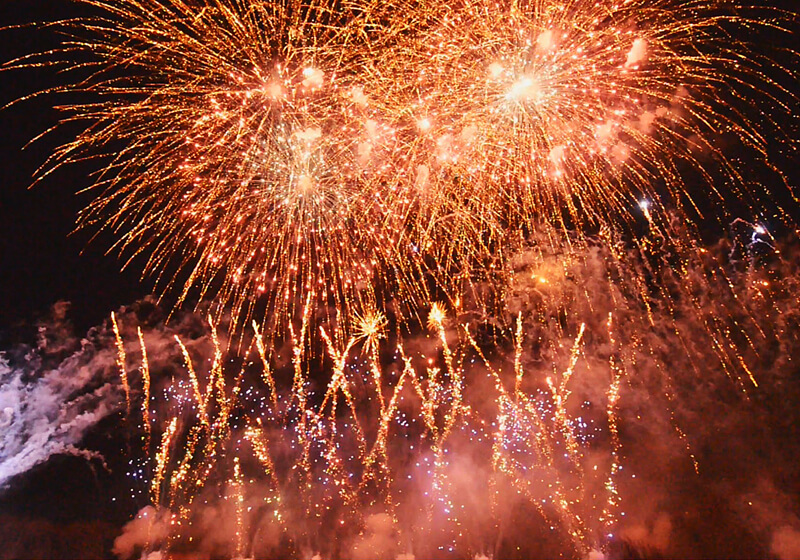 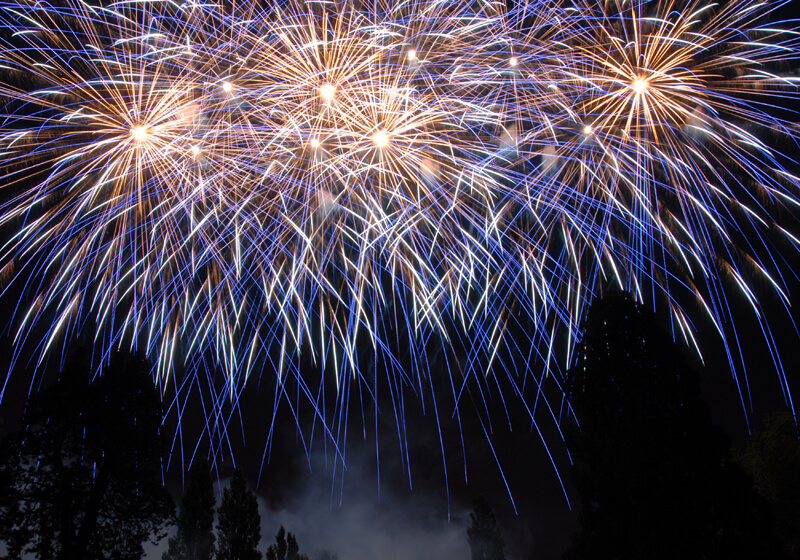 With a growing number of venues asking about quieter or low noise firework displays, what does this mean to the end client and how do we help the venues reduce noise complaints? 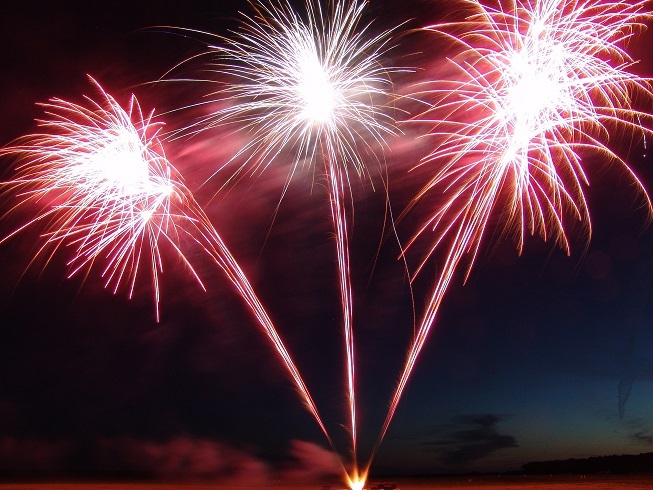 How I (Chris Clarke) went from uber geek to uber cool (ok, maybe not uber cool, but cooler than I was! 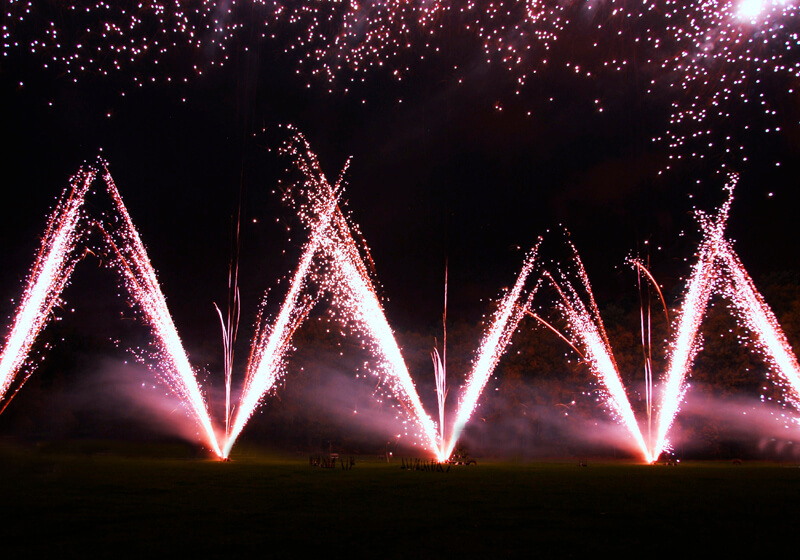 ), combining my two passions, technology and fireworks, little did I know that helping setup a PA system for my school would lead me into a lifelong career firing high end fireworks displays! 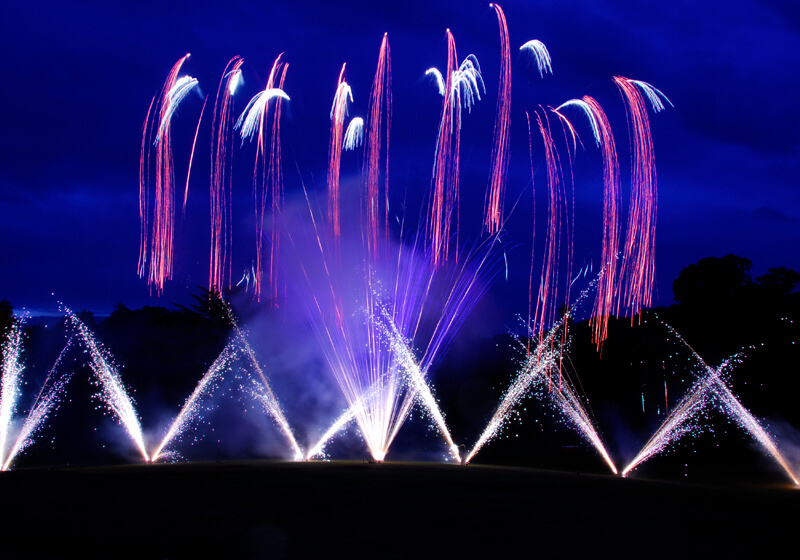 20 Years of Sonning Fireworks: This is why we love performing wedding fireworks displays! 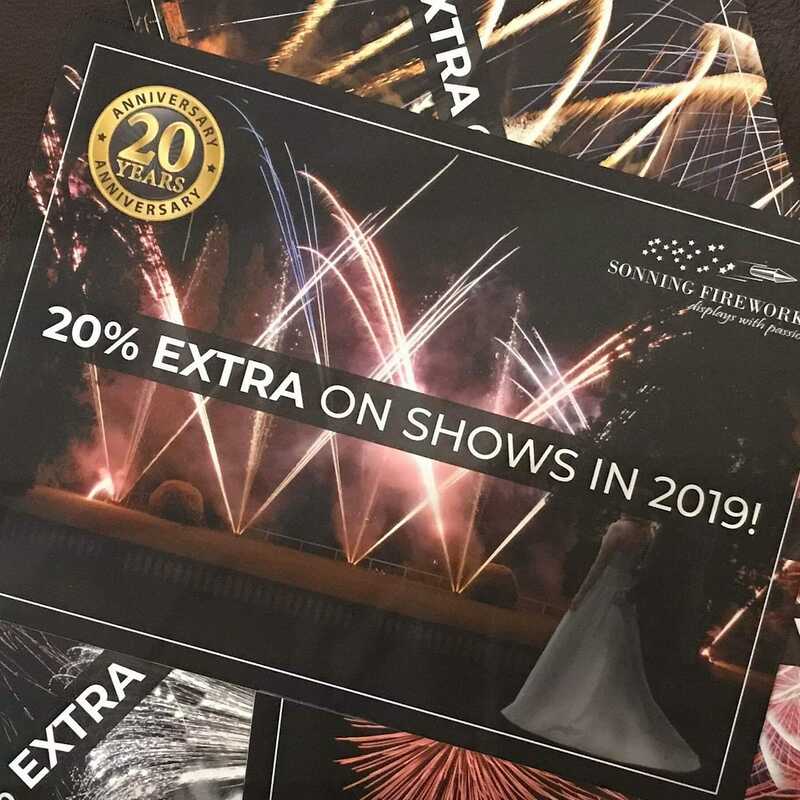 Sonning Fireworks was established in November 1999 and to celebrate our 20th anniversary we are making our renowned firework displays even more this impressive year by giving you 20% more bang for your buck.In other words for every display booked this year we will use an extra 20% more fireworks for the same price. 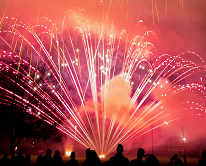 Sonning Fireworks has an article written about them by the company that provides the underlying technology for their LonFire computerised firing system.